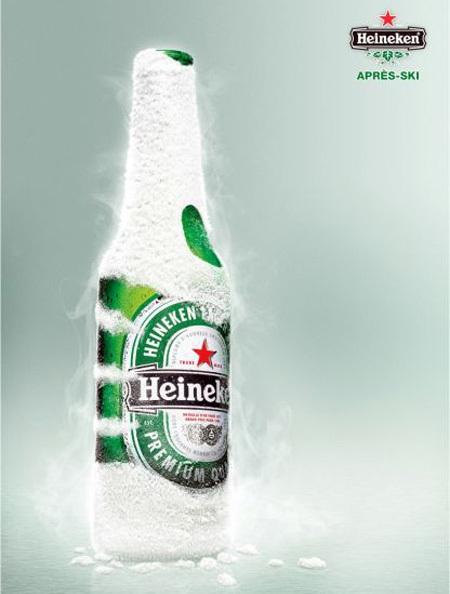 The most creative and unusual advertising campaigns for Heineken beer. 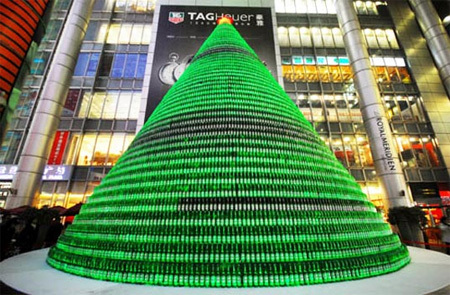 Giant Christmas Tree was made with 1000 Heineken beer bottles in front of the Nanjing shopping mall in Shanghai. 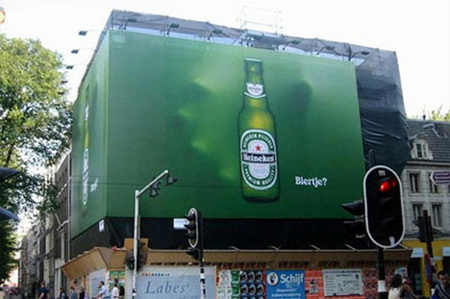 Cool outdoor billboard promotes Heineken beer in Amsterdam. 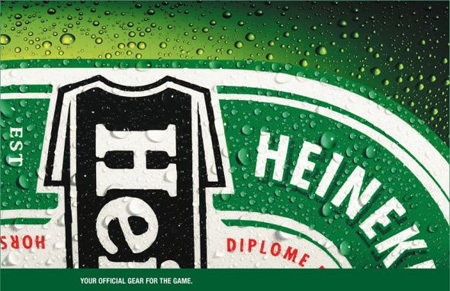 Heineken: The official beer for Singapore Rugby Sevens. 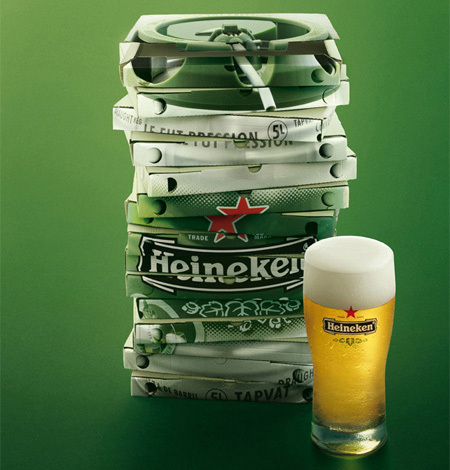 Pizza boxes were cleverly used to promote Heineken beer. Heineken beer helps relax after skiing and snowboarding. 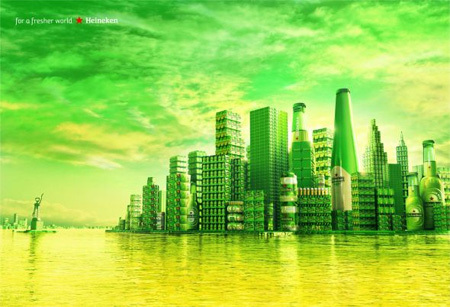 Manhattan re-created with Heineken beer cans and bottles. 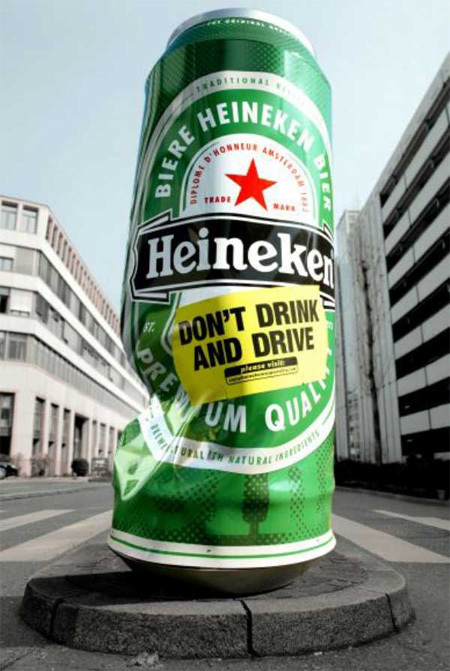 Cool Heineken ad reminds people not to drink and drive. 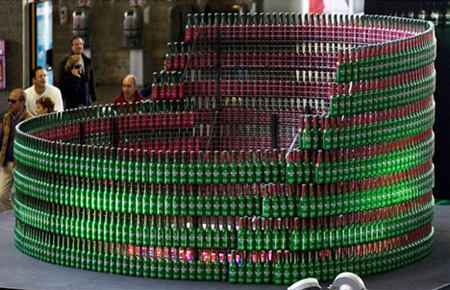 Roman Colosseum was re-created with 1500 Heineken bottles. 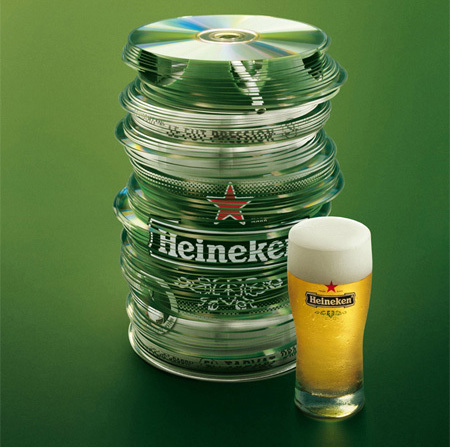 Stack of music CDs was cleverly used to promote Heineken beer. I think my favorite is the crushed beer can column (Don’t drink and drive). It’s a pretty interesting reflection of the message. 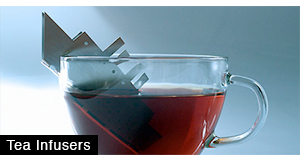 The ad with the extended stop line makes my heart drop. 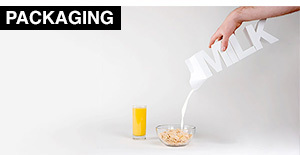 Extremely effective. 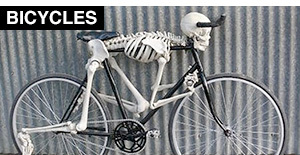 Outdoor billboard is also good job. 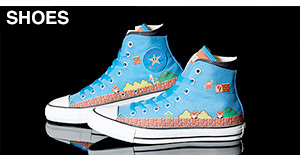 It says “take me!”. 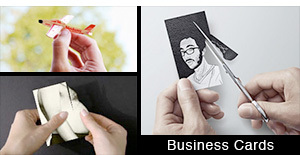 i dont get how the rugby one is creative. the other ones deserve recognition. well done Heineken. 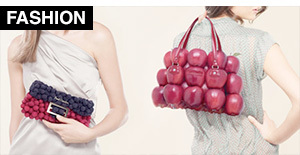 I don’t drink, but these are just wow. 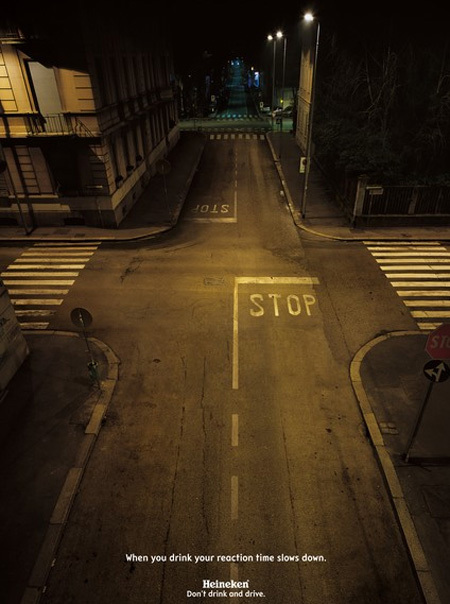 The ad with the pedestrian crossings and stop signs changed my attitude to companies that make alcohol, that level of responsibility to the community is very impressive.